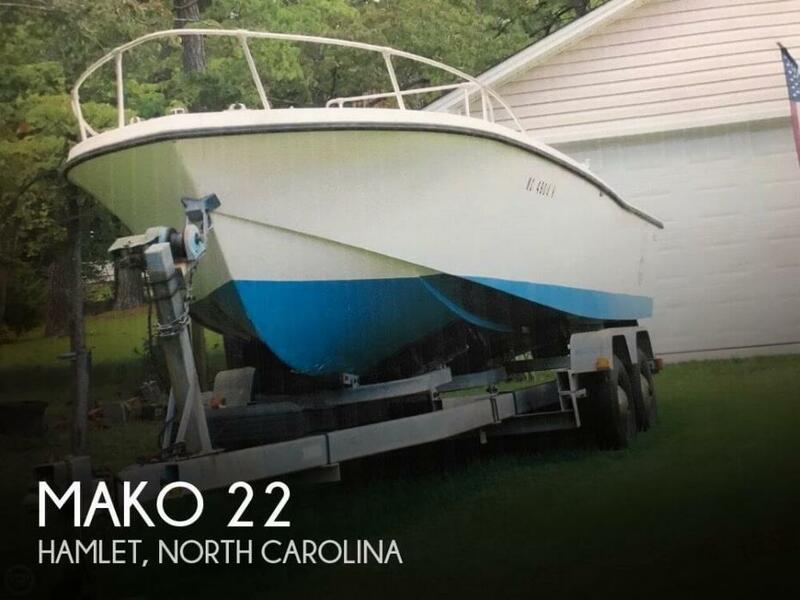 The overall condition of the 73' Mako is good. 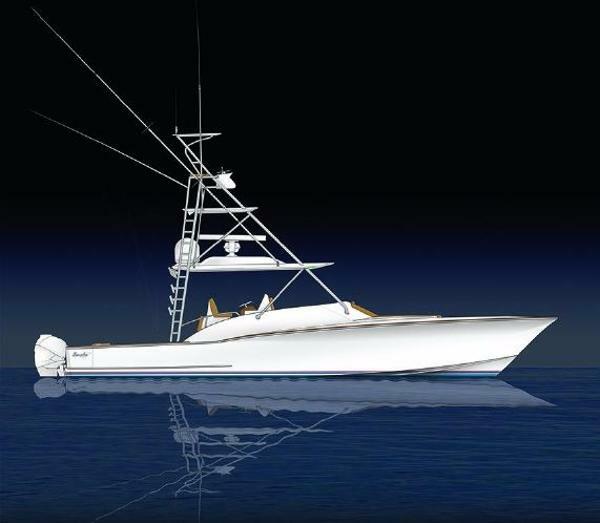 According to the owner, she is ready to hit the water and all features are in working order. The owner has the recent work orders. Stock #141396 Vintage 1973 Mako! The Ultimate Fishing Machine! Call today! 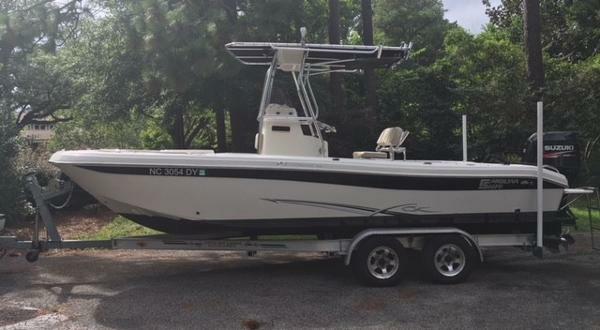 If you are in the market for a center console, look no further than this 1973 Mako 22 CC, just reduced to $9,500 (offers encouraged). 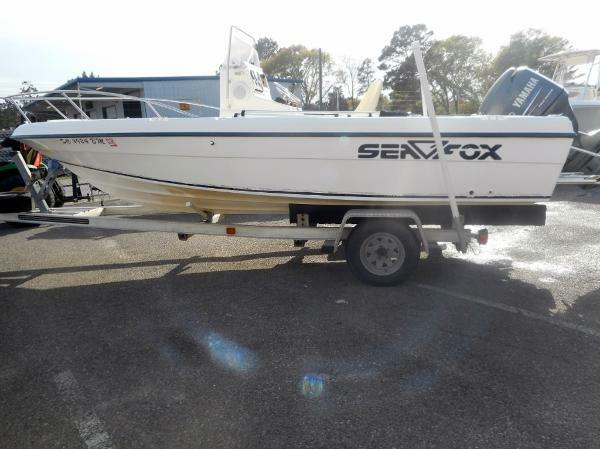 This boat is located in Hamlet, North Carolina and is in good condition. She is also equipped with a Evinrude engine. Reason for selling is doesn't use enough. 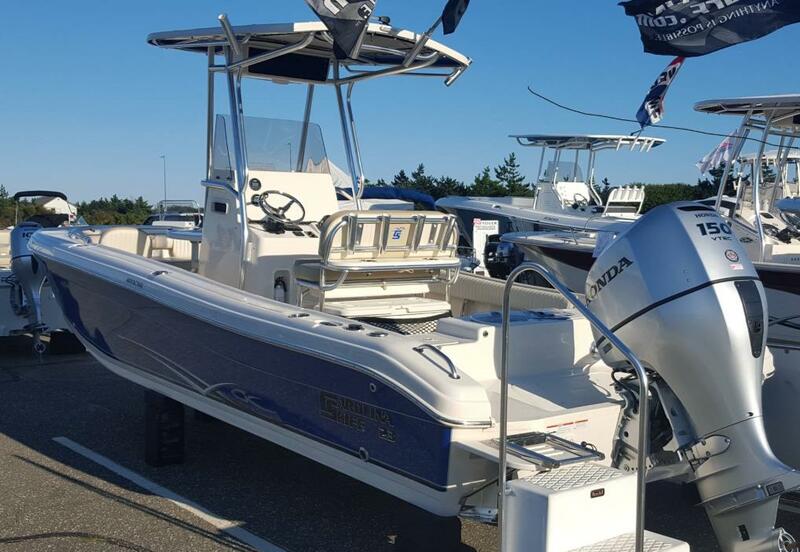 2019 Mako 21 LTS 2019 Mako 21 LTS "CLICK FOR QUOTE" AND CHECK OUT OUR NO HAGGLE PRICING! Due to our Sales Volume and Multiple locations, please call to verify particular units in stock. Prices and Availability subject to change at any time. 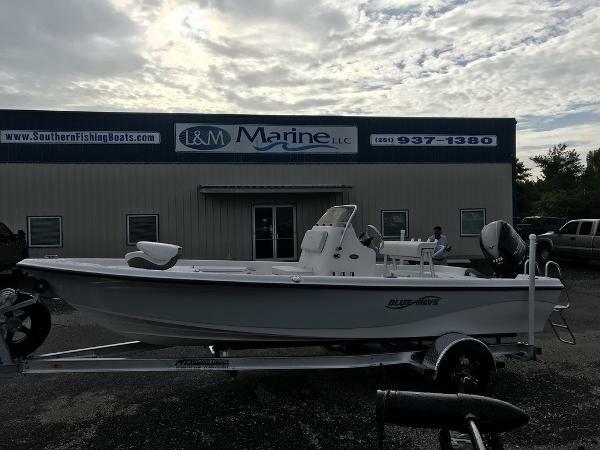 2019 Mako 18 LTS 2019 Mako 18 LTS "CLICK FOR QUOTE" AND CHECK OUT OUR NO HAGGLE PRICING! Due to our Sales Volume and Multiple locations, please call to verify particular units in stock. Prices and Availability subject to change at any time.